4k00:254K Drone aerial view to the Orobie Alps and Formico pick in a clear and blue day. Panorama at Farno Mountain, Bergamo, Italy. hd00:21Alaska Trees River Forrest Spring. Beautiful wide view of Alaskan landscape looking out to mountains and forrest in distance. 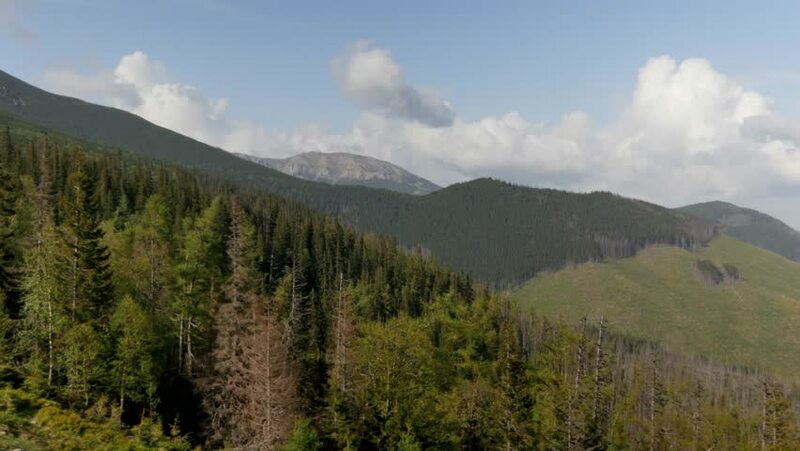 4k00:12Flying through the pine trees to Tarcului Carpathian mountain above the pine forest. Aerial Drone shot.